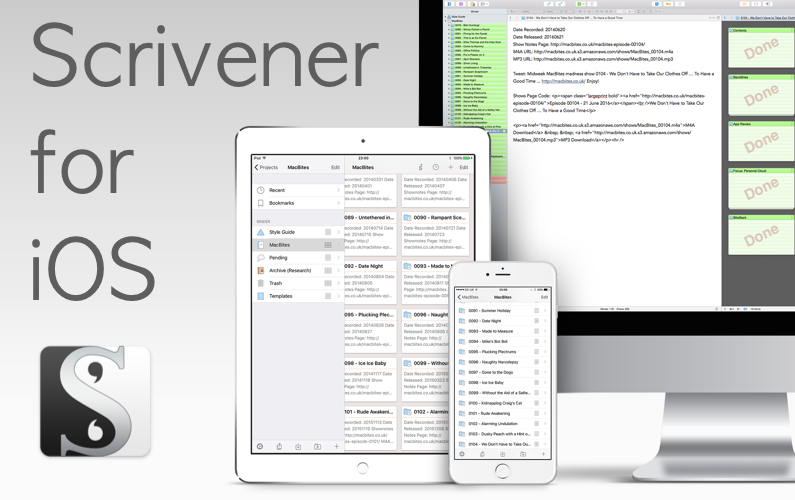 5 years in the making, Scrivener for iOS is the highly anticipated mobile version of the desktop writing studio Scrivener. The iOS version arrives on 20 July. If you want to be among the first to see Scrivener for iOS join me the day before release to learn all you have awaiting you in the most advanced mobile writing app there is from Literature and Latte.